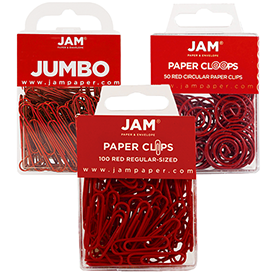 Keep Calm and Clip On! 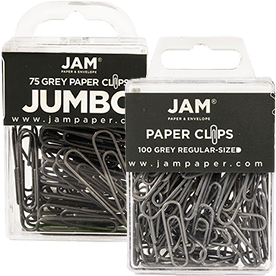 Paper clips are the ultimate office helper from holding your documents together nicely to keeping your crafts as bright as can be. 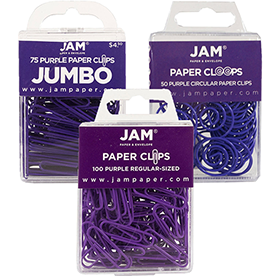 To easily navigate through this page, we categorized by style first and color second. 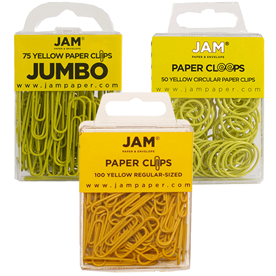 So when you know exactly what color you want but not sure what size or style you can click your favorite color. 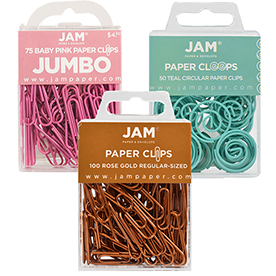 When you know what kind of clip you want but not sure what color (or want more than one color), search through our styles! 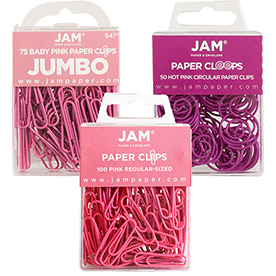 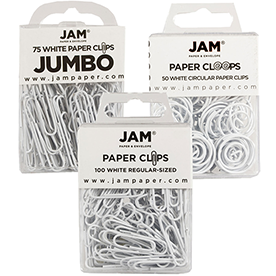 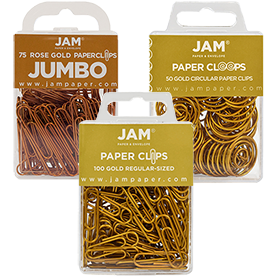 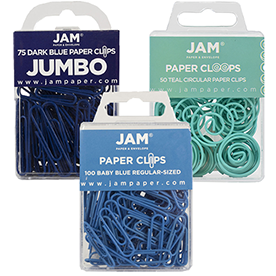 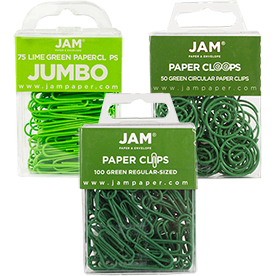 You might think our Colored Paper Clips are standard, but they are anything but! 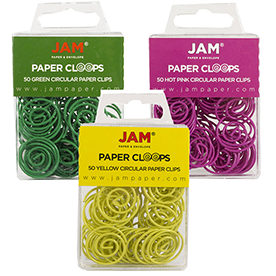 Our vibrant colors will make that standard white piece of paper stand out perfectly! 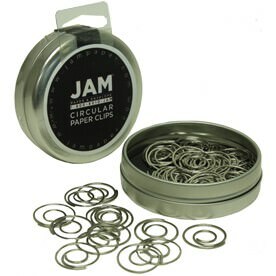 Round Circular Paperclips are a cool accessory to hold your documents together, featuring a swirl like design. 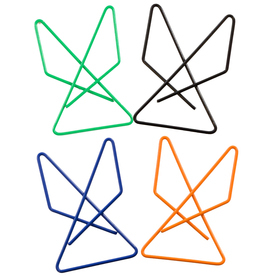 Our Color Butterfly Steel Wire Paper Clips are hard to find elsewhere, especially since the design is so unique. 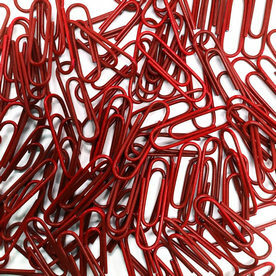 Want to be super creative? 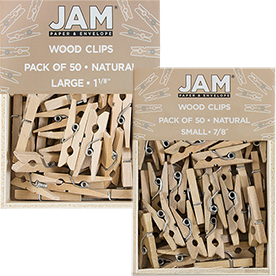 Try our Mini Wood Clothing Pin Clips! 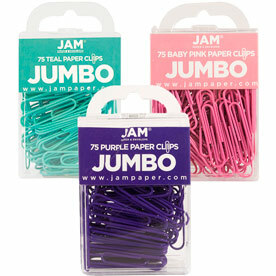 Coming in over fifteen colors, these are a cute decoration for holding invitations, seating cards, or announcements! 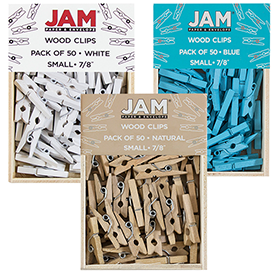 And when you know the exact color you want, search through our colors and pick the perfect size for you. 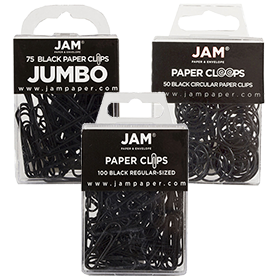 So get your clipping on and browse through our amazing assortment of clips you really can't find anywhere else.